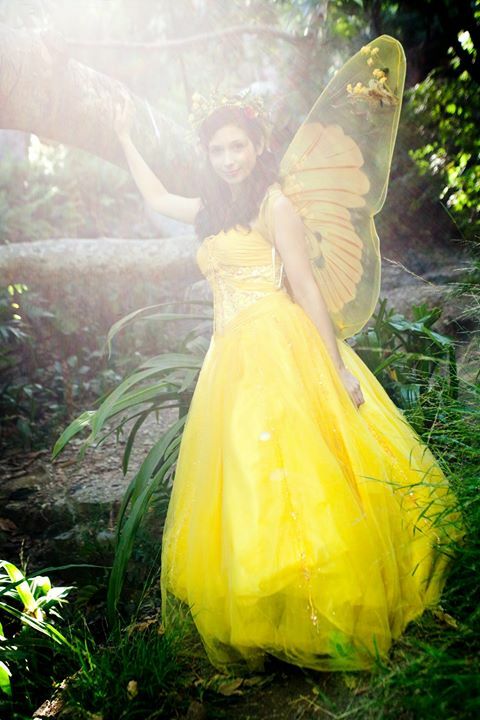 Winner of the Nickelodeon's Award for &Best Children's Theater in Los Angeles,& and named &Best of Hollywood& by the Hollywood Reporter, A Faery Hunt is theater in the park at its best. 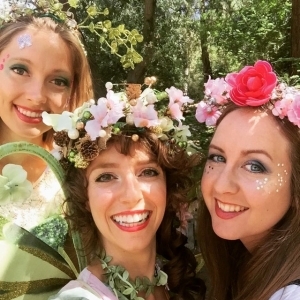 A Faery Hunt shows are interactive performances designed for young audiences and their families to inspire creativity, imaginations and fun. The recipient of The Best Children's Theater in Los Angeles, A Faery Hunt is the number one pick for fun for families with young children. With the help of the faery folke, the children and their family embark on an exciting interactive adventure. In a gentle and fun way, the audience actually become part of the story. The shows are for children, boys and girls, and the young-at-heart. Most of the children come in costume. There is something for the whole family in this interactive original show.